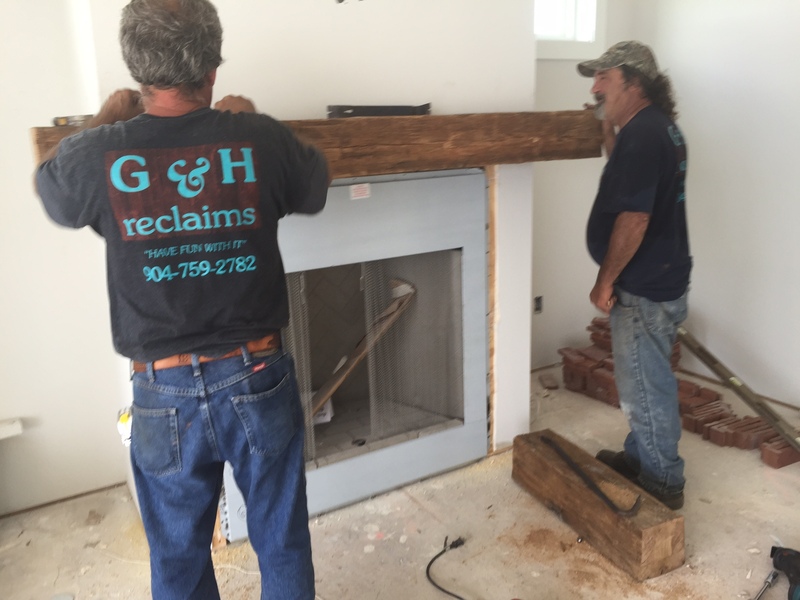 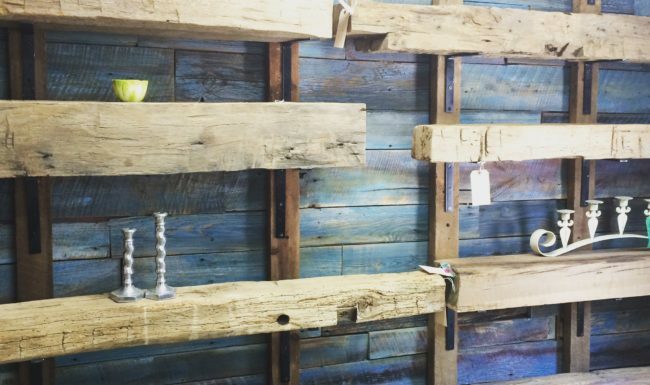 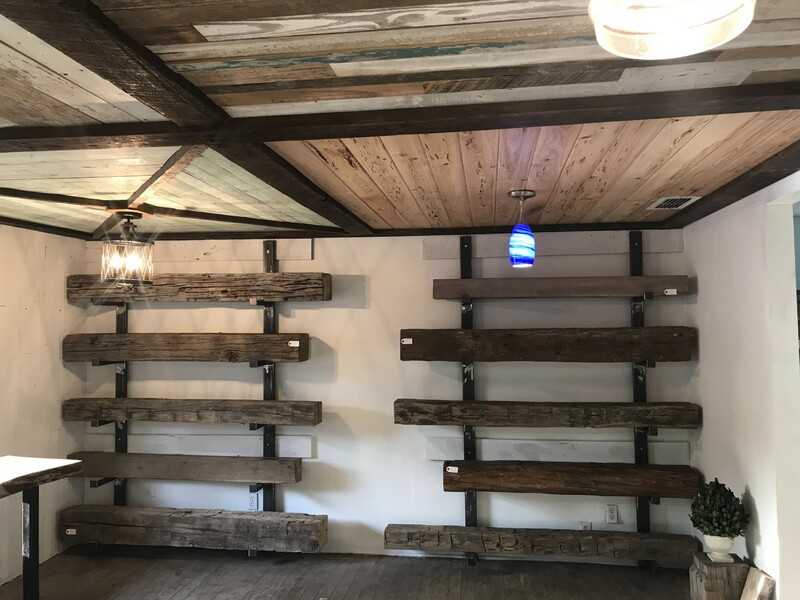 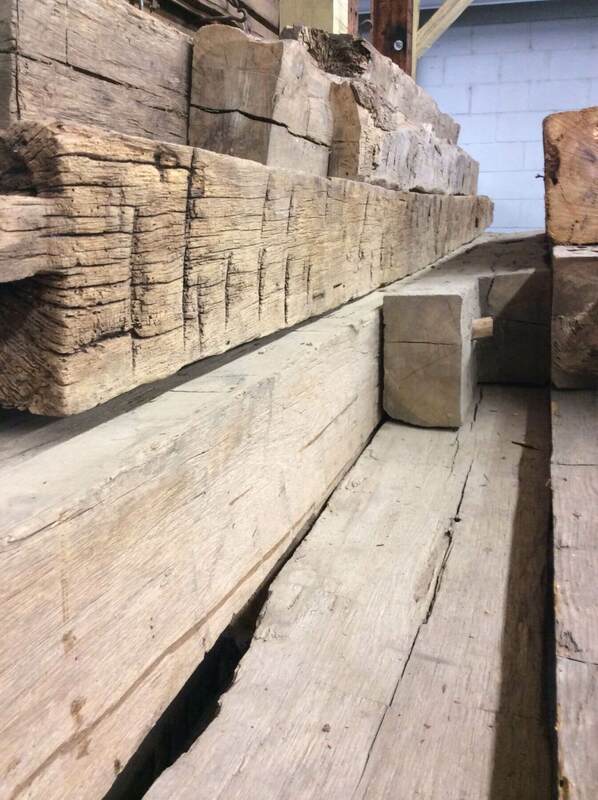 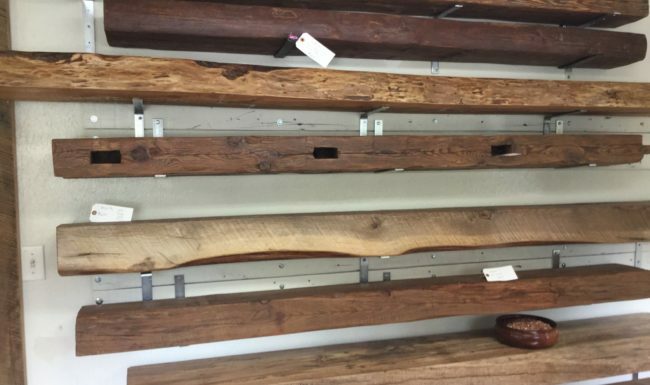 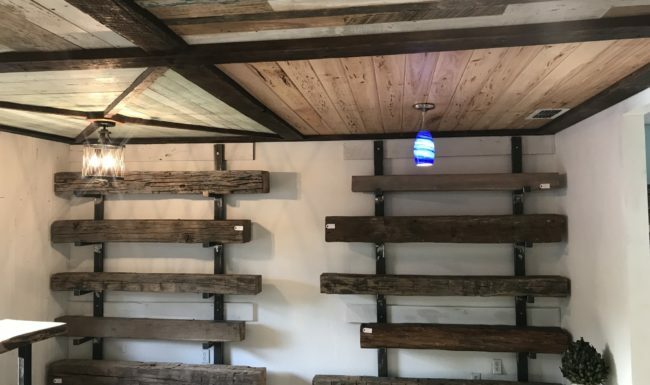 Reclaimed wood beams from barns, farmhouses, plantations and textile mills have become important to people interested in going “green”. 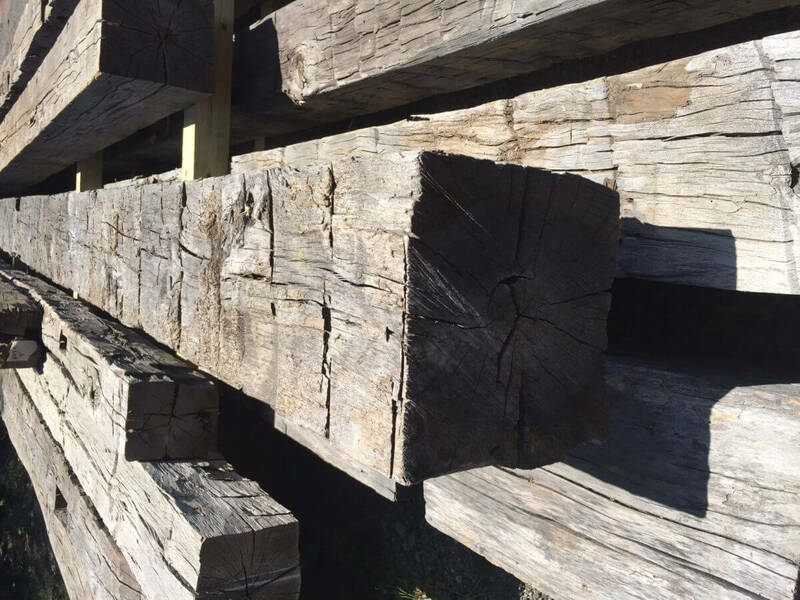 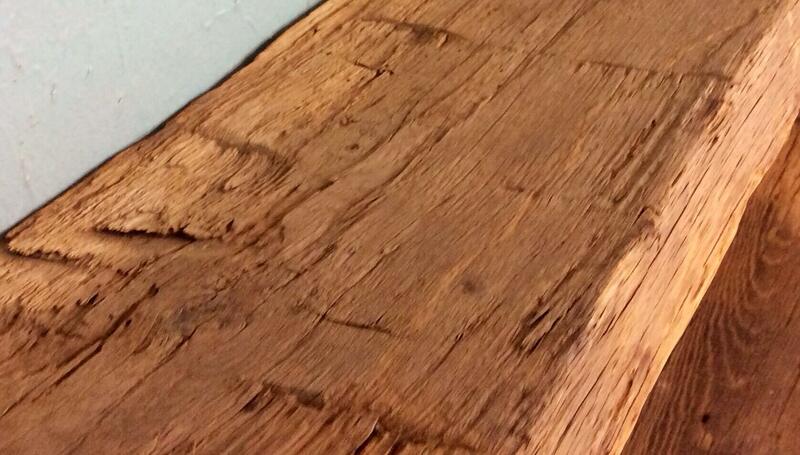 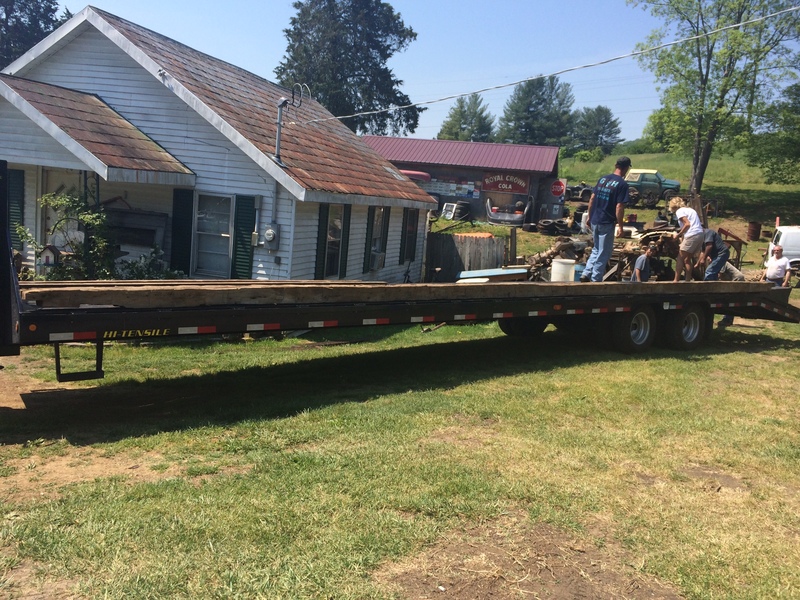 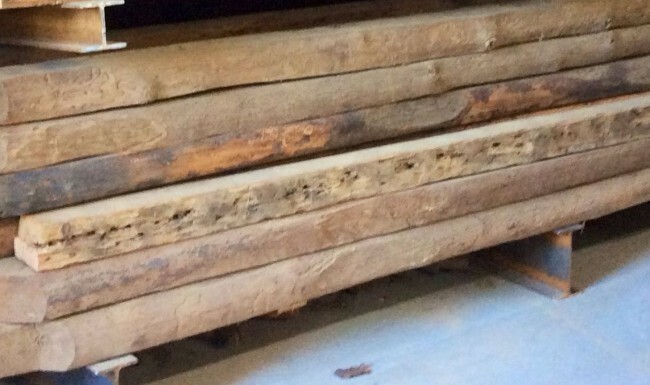 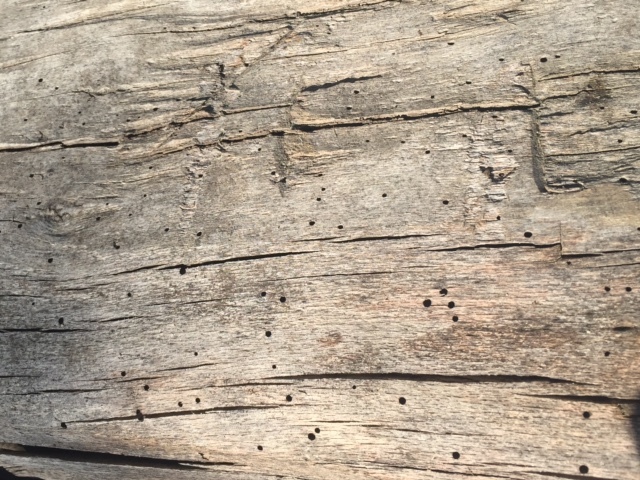 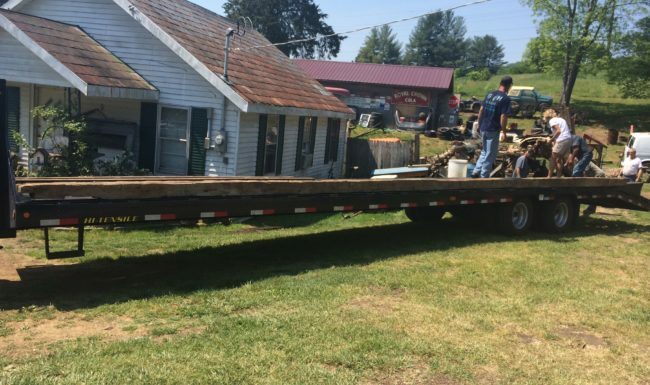 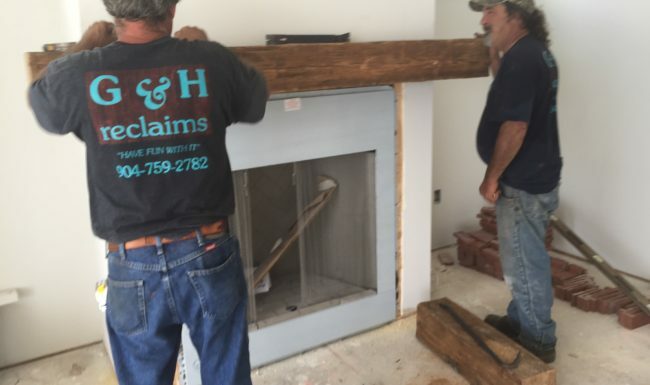 The beams are stronger and more resilient as a result of years of exposure to weather and humidity. 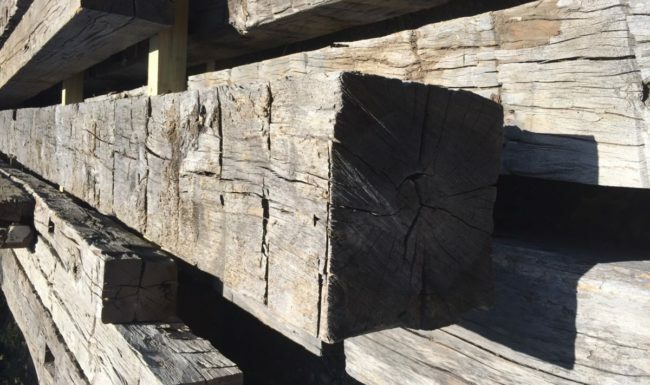 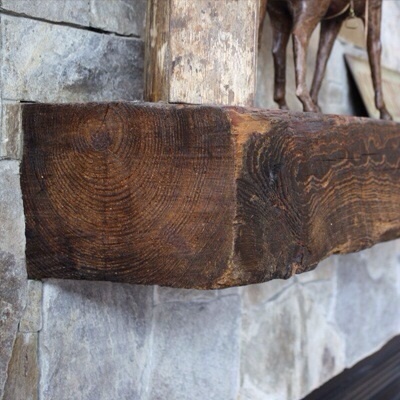 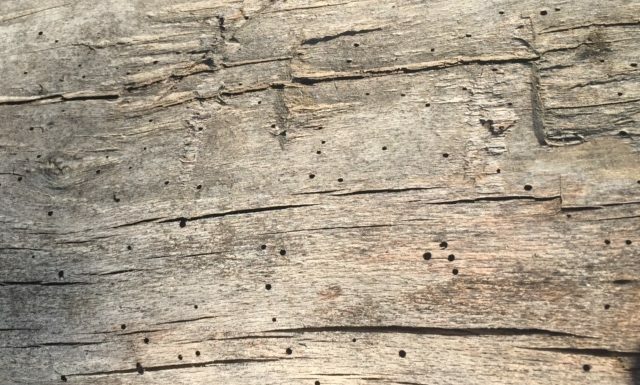 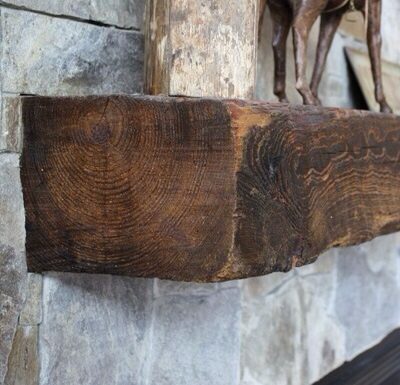 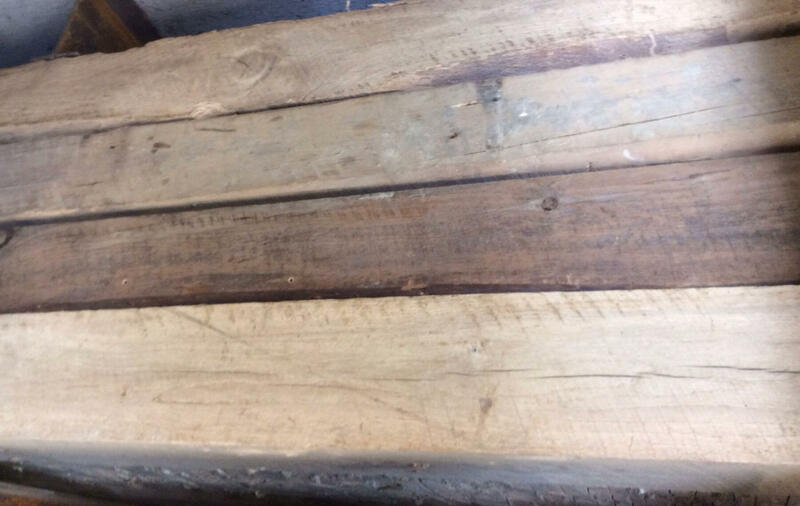 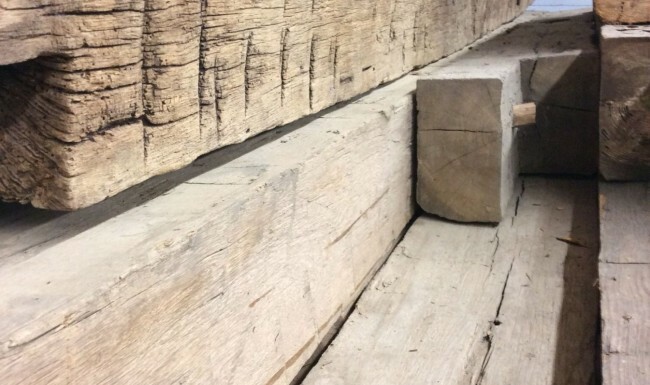 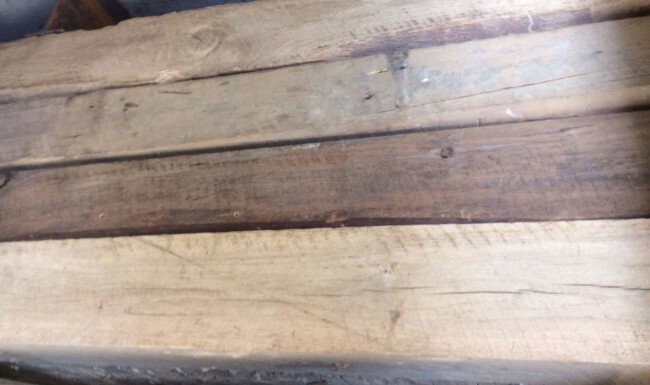 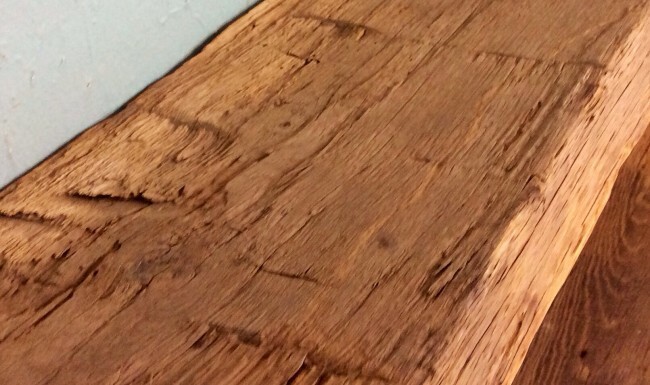 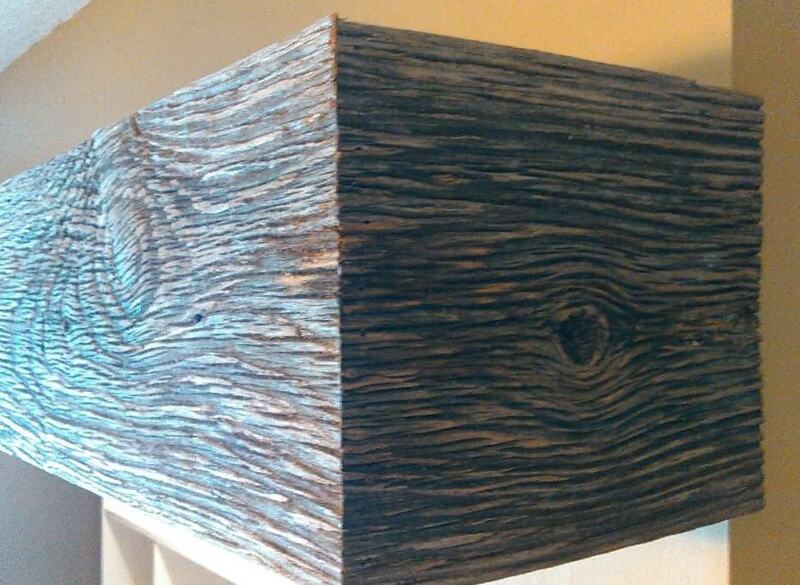 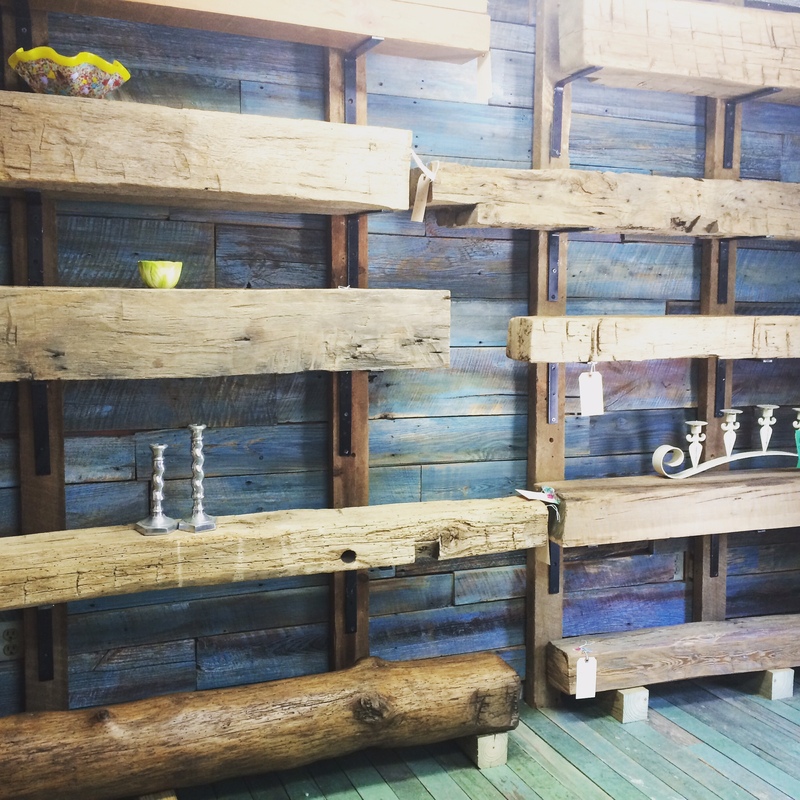 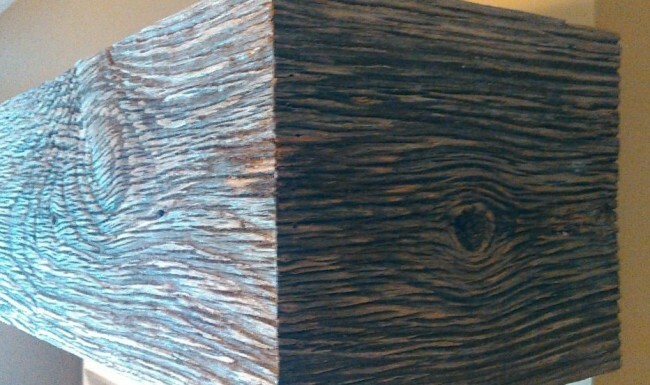 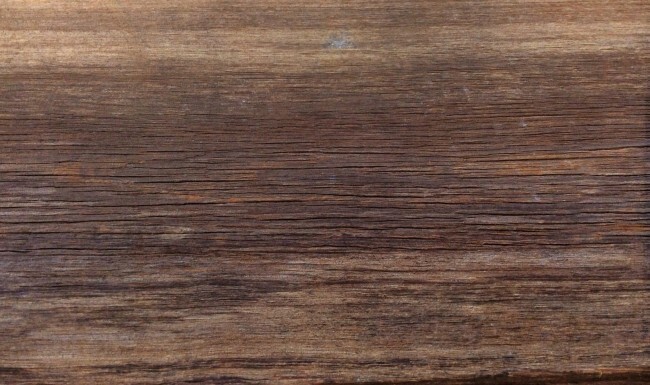 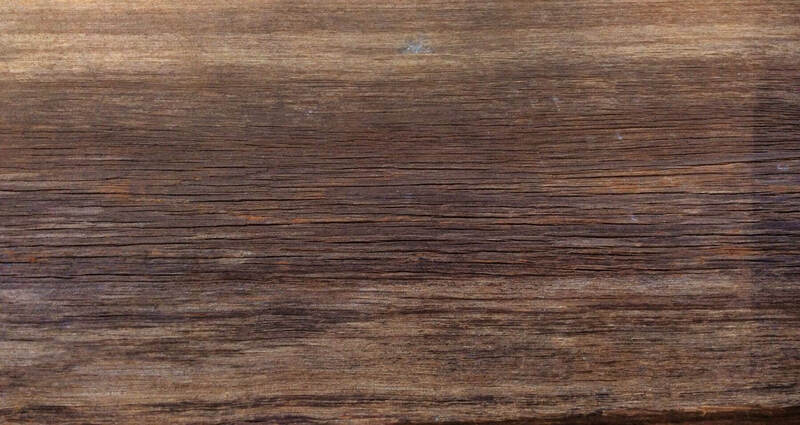 A side benefit of reclaimed wood construction is that it eliminates the necessity of using new timber. 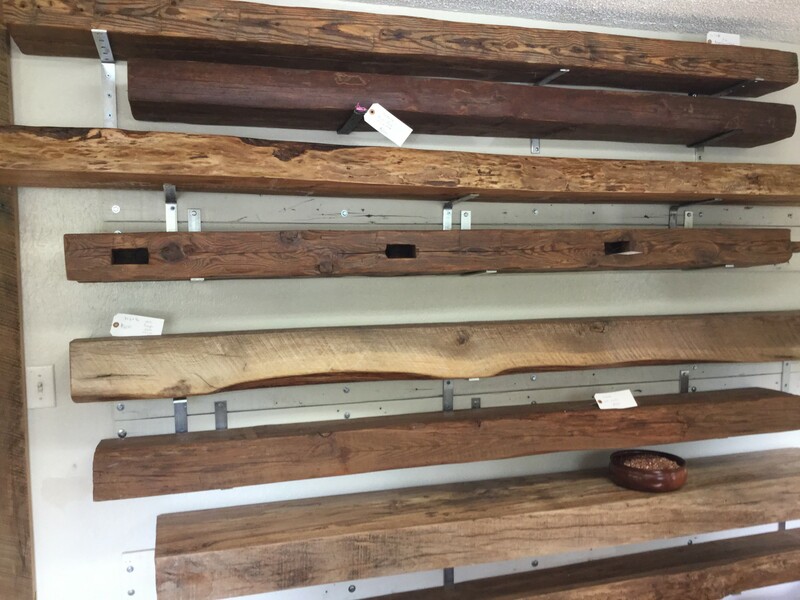 So, in the end, you not only have beautiful vintage aspects to your home, but you do so while conserving our natural resources.